What Does Psalm 119:89 Mean? 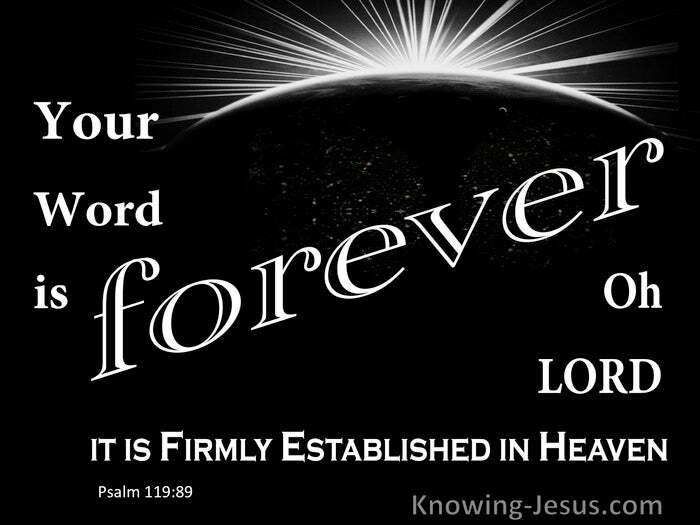 Your word is forever, LORD; it is firmly established in heaven. 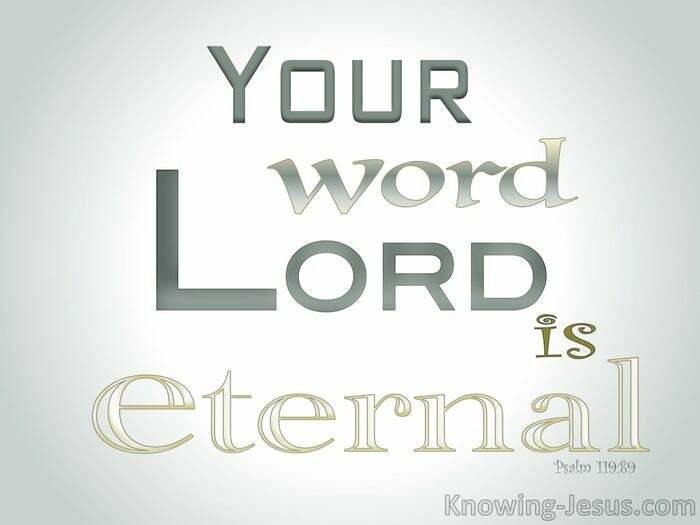 We have a gracious sovereign and eternal Lord and His Word is everlasting and unchanging. 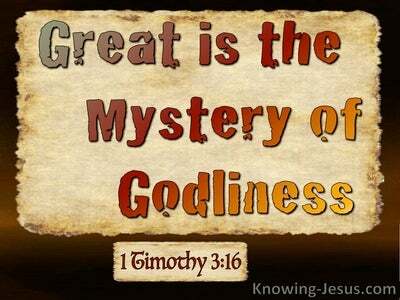 It is firmly established in heavenly places, for the word of God proceeded forth from the heart of the omniscient and glorious God – Whose name is holy and Whose throne of glory is established in the heavens. Verse after verse of this inspired psalm turns our attention to the glories and perfection of the wonderful Word of God– stanza after stanza we are reminded of the fullness of God’s gracious Word – its sufficiency and strength; its wisdom and power and its continuous and continuing relevance and importance to all the children of men, and it is eternally established and fixed forever in the heaven of heavens. 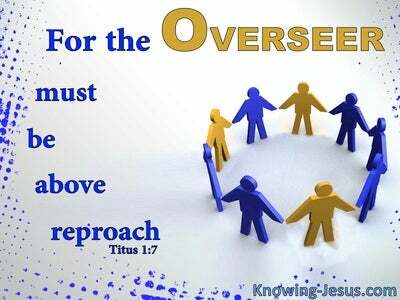 The omniscient Lord has spoken truth and His word is immutable. 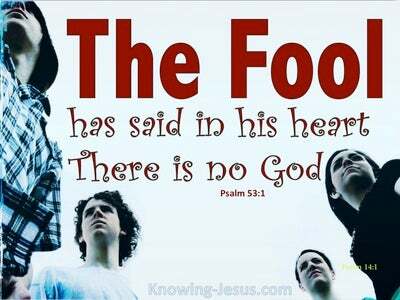 The all-knowing God has given voice to His thought and it is forever fixed and eternally true. He has made known His Word of promise to us and our confidence is in Him, for He is our covenant keeping God; Whose Word is to be trusted, and Whose character is faithful and true of all that He has spoken. Heaven and earth will pass away but the Word of God shall never pass away. 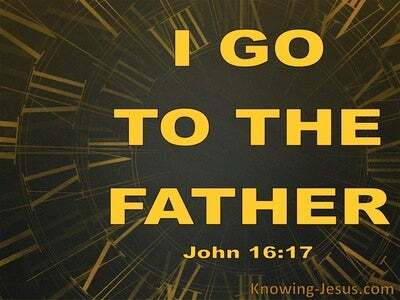 Loving Father, the more I realise of Your grace and love toward me the more Your Word becomes precious to me. Your goodness and mercy to me is laid out in Your Word and it is forever true and established in the heavens, for which I praise Your holy name and thank You in the name of Jesus, AMEN.